The German-based launch arranger Exolaunch (formerly known as ECM Space) has signed a Memorandum of Understanding (MoU) with start-up launch provider Virgin Orbit to launch its clients’ satellites on Virgin Orbit’s LauncherOne from 2020 onwards. Virgin Orbit plans to make air launches of its LauncherOne rocket using a former Virgin Atlantic 747-400 acting as a carrier aircraft, most recently announcing that Guam will be one of its launch sites. 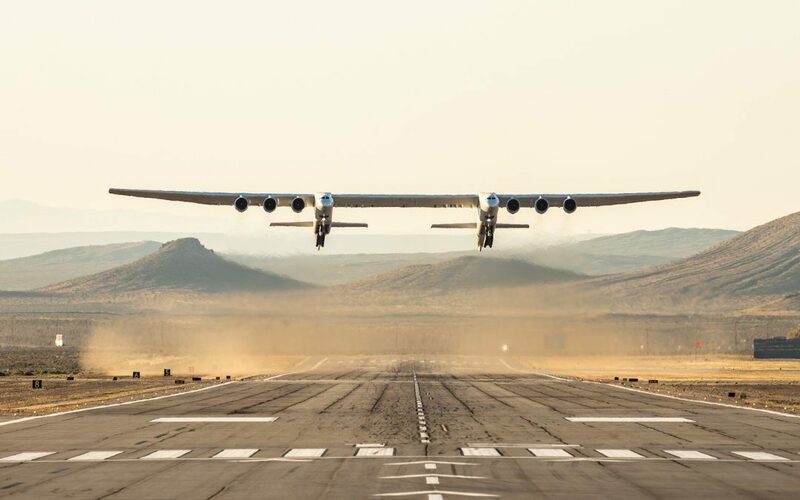 In a separate development, Stratolaunch, the firm backed by the late Microsoft billionaire Paul Allen, has just made the maiden flight of its own super-carrier aircraft which was built by Scaled Composites from the Mojave aerospace port. This twin fuselage aircraft is powered by six Pratt & Whitney PW4056 turbofan jet engines and weighs in at a massive 589,670 kg at its maximum take off weight. The twin fuselage design can carry 250 metric tons of payload and was originally designed to carry the Falcon 9 rocket before SpaceX pulled out of the project. 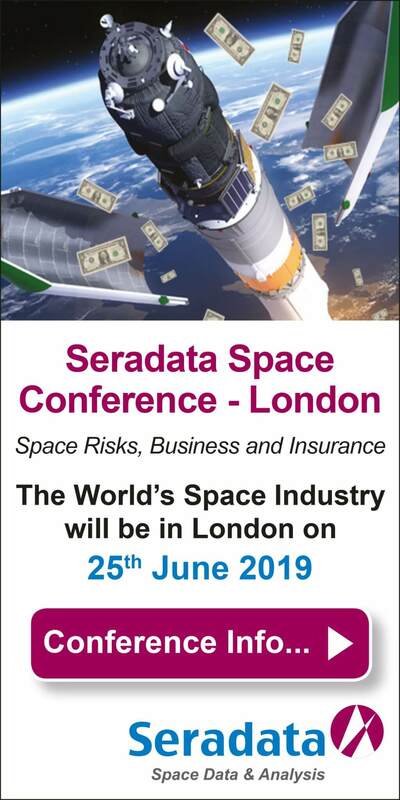 The aircraft currently has no rocket to air launch and is seeking “client launch vehicles”. The firm has put back any plans to develop its own rocket system. The giant carrier aircraft, officially named the Model 351 by Scaled Composites, has the largest aircraft wingspan ever, which at 117 m wide surpasses even that of the previous record holder the “Spruce Goose” Hughes H-4 Hercules flying boat built by Howard Hughes. 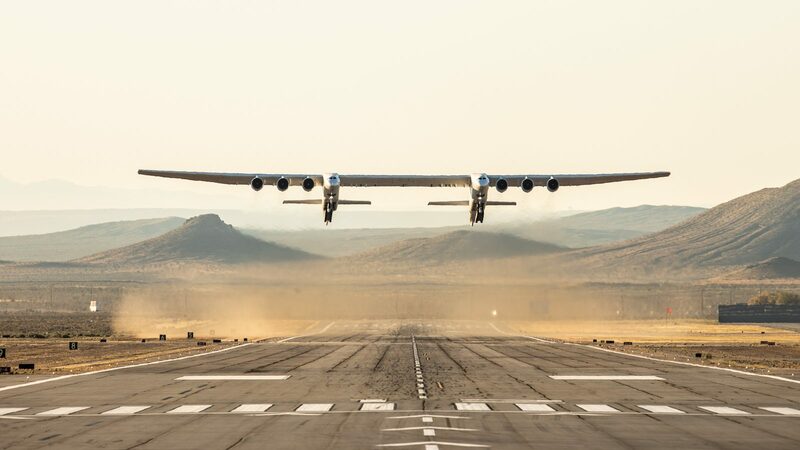 That aircraft proved to be a financial disaster – only ever flying once – and Stratolaunch will be hoping for more luck with its own record holder.